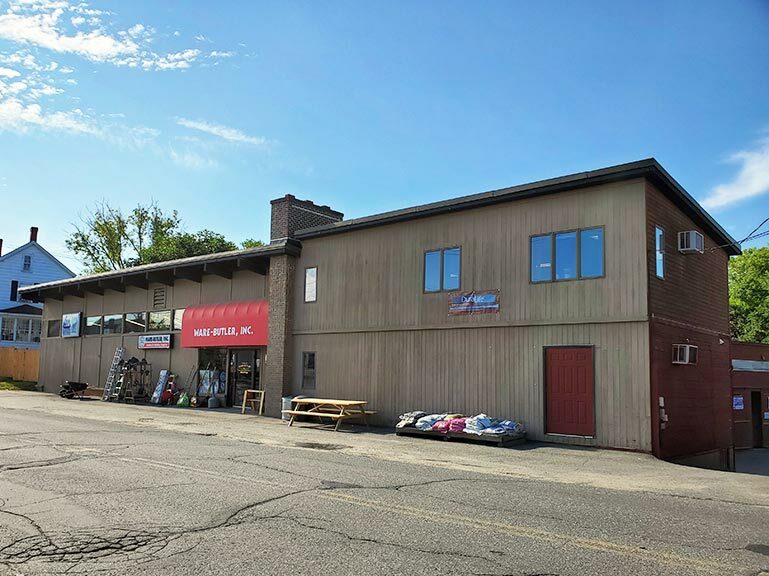 We welcome you to visit our locations for the materials you need and the friendly service you expect. If you have any questions about the items you see on our website or have a project you need help with, please call or email us. 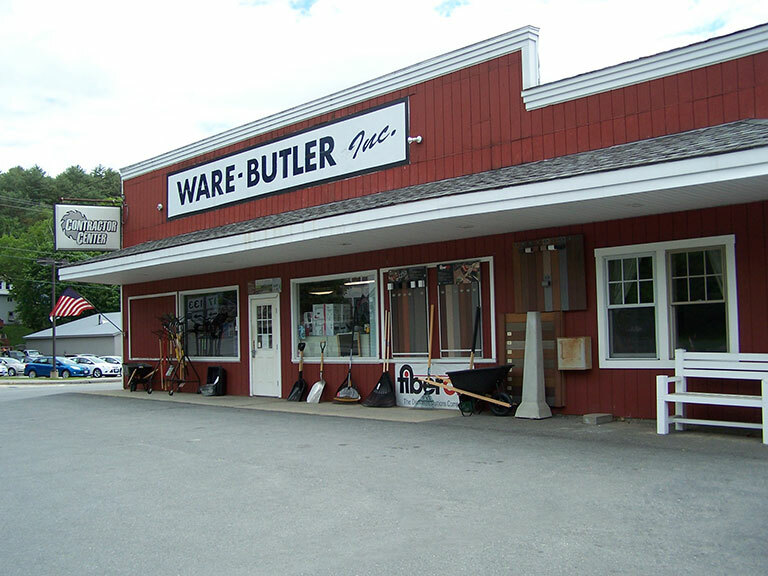 Come in and find out for yourself why Ware-Butler, Inc has been in business since 1925!